Home » » Criminals Steal Anthony Joshua's N50 Million Range Rover. 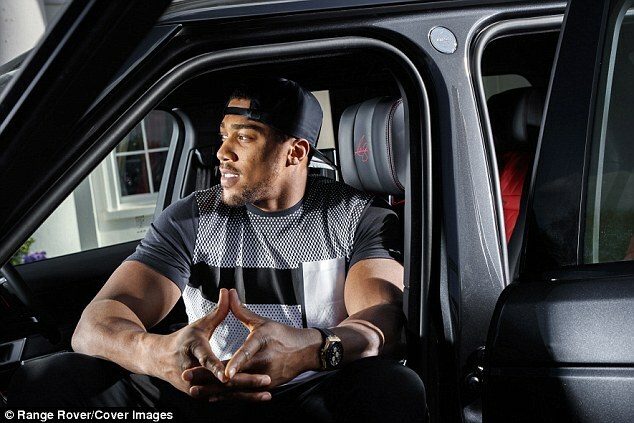 Criminals Steal Anthony Joshua's N50 Million Range Rover. 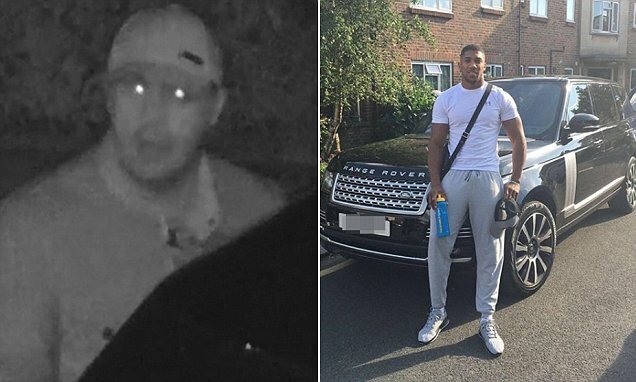 Boxing heavyweight Anthony Joshua had his £150,000 bespoke Range Rover stolen in the early hours of yesterday morning, MailOnline can exclusively reveal. The boxer vowed to hunt down the thieves who pinched his personalised luxury motor - embossed with AJ's signature - just days before his world title fight against Alexander Povetkin. Joshua was training at the English Institute of Sport (EIS) in Sheffield, South Yorkshire, when it was taken from a relative's home in London on Thursday.